Wealthy children were targets for the value of their clothes. 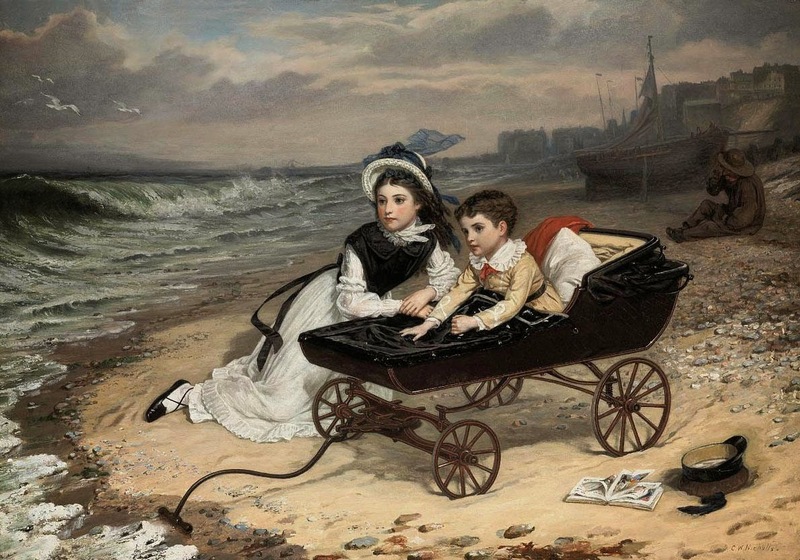 “What are the wild waves saying?” Florence and Paul Dombey by Charles Wynne Nicholls. Florence obeyed, as fast as her trembling hands would allow; keeping, all the while, a frightened eye on Mrs Brown. When she had divested herself of all the articles of apparel mentioned by that lady, Mrs B. examined them at leisure, and seemed tolerably well satisfied with their quality and value. In the later part of the 19th century the crime of child-stripping, so vividly depicted by Dickens, was the subject of a “moral panic”. Elderly old crones, it was believed, were capturing well-dressed children, removing their apparel and abandoning them in dirty and dangerous neighbourhoods. 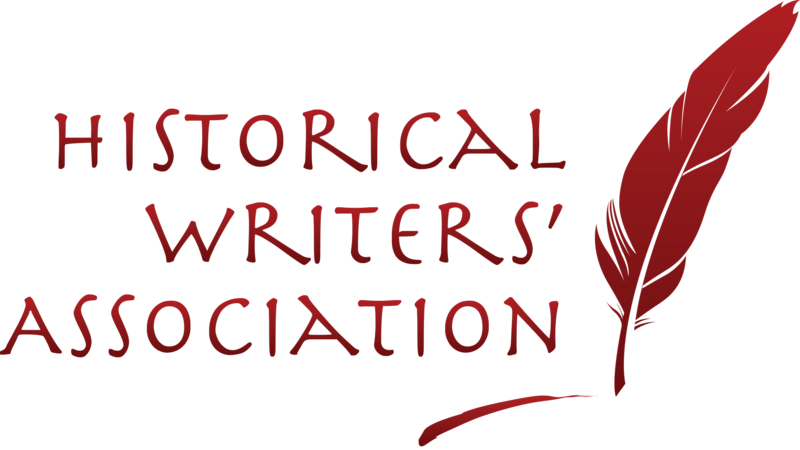 Macraild and Neal’s analysis of newspaper reports shows that cases of child-stripping reported in newspapers and courts rose from around 10 a year between 1820 to 1830 to a peak of over 60 in the mid-1850s. There can be no doubt that the crime was severely under-reported. Many child-stripping incidents never came to the attention of the authorities, either because the thief was not caught, the families distrusted the police or the child victims were too young to give evidence. It took only a few minutes with a child to remove its clothing, depart for the nearest old-clothes dealer and take off to a cookshop or pub. 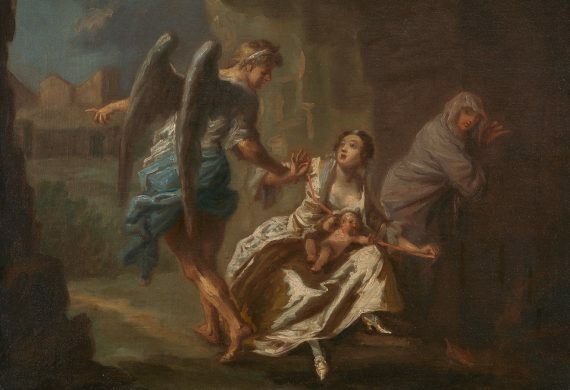 I looked at the 30 cases of child kidnapping by women prosecuted at the Old Bailey between 1800 and 1837 and published on Old Bailey Online. 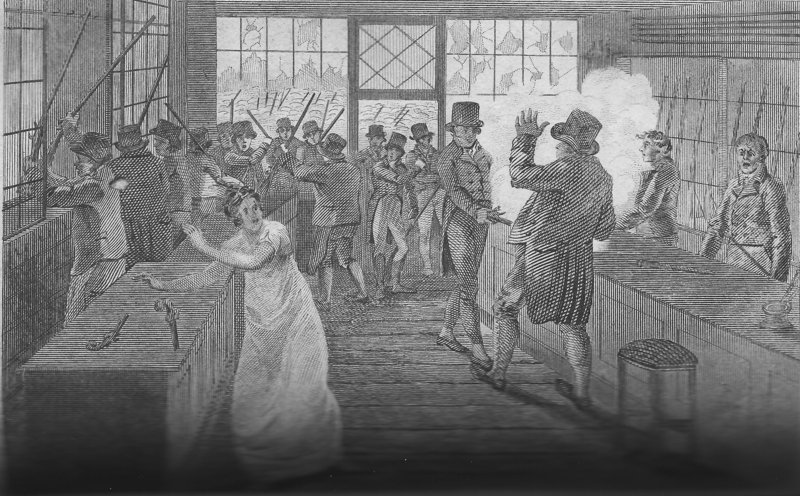 Before 1814 kidnapping was not a felony offence but a misdemeanour. Thereafter, taking a child under the age of ten by force or fraud was a felony. In two-thirds of the cases, theft of the clothes was a clear motive. Child-stripping was generally a crime of the poor on the slightly less poor, and often of the inebriated. Elizabeth Gurnett, 30, a servant in a public house,[ref]State Archives NSW; Series: NRS 12189; Item: [X634]; Microfiche: 702[/ref] was drunk when she snatched two-year-old Jane Sarah Mouatt, the daughter of a poor tradesman, for her frock, petticoat, shift, stockings and half-boots. 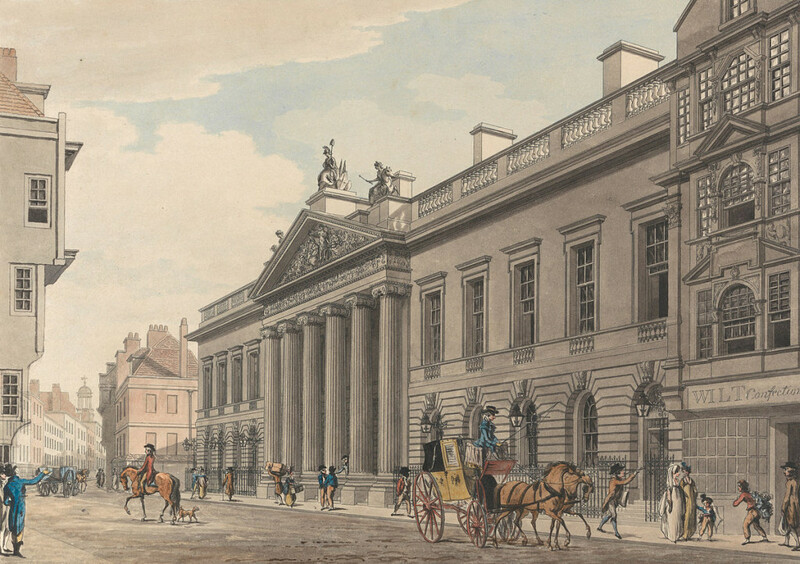 As Gurnett passed East India House in Leadenhall Street she was stopped by a crossing-sweeper. It [the child] was crying – it struck me, from its appearance, that it did not belong to her. The penalties were harsher for repeat offenders. 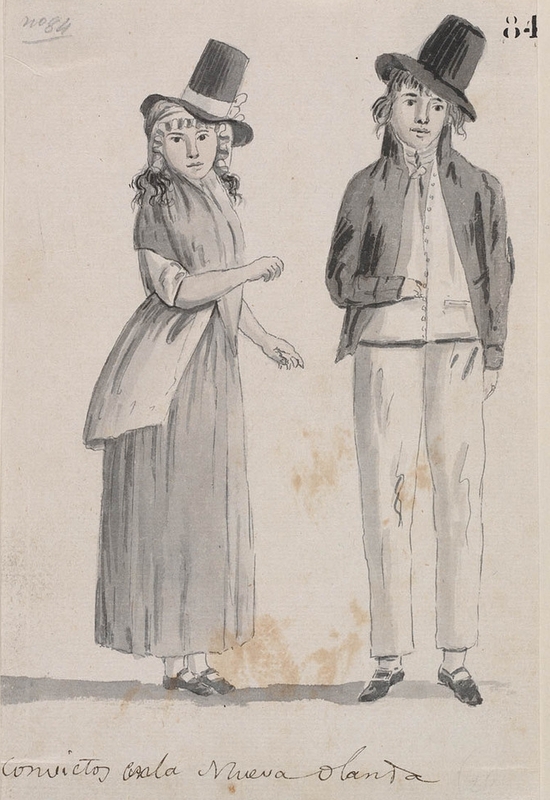 Mary Jones was given transportation for life for taking three-year-old Ellen Goddard (wearing a bonnet, pelisse, frock, petticoat, stays, shift, and tippet) in January 1829 during her mother’s momentary inattention while shopping. The court heard that she had previous felony convictions. In the Old Bailey records I reviewed, there were only two cases of child kidnapping by men, and both of these involved taking children to become chimney sweeps. The suspicion that gypsies steal children to exploit them for money was (and in places still is) a persistent one. [ref]In 2013 there were two cases of Roma couples being accused of stealing children that later turned out to be their own[/ref] In 1824 the Leicester Chronicle[ref]9 October 1824[/ref] gave an account of the disappearance of four-year-old James Thorpe, the son of ship’s carpenter Thomas Thorpe of Blackwall in south-east London. It was feared that he had followed his father to work at the river and fallen in the water until a local barmaid told James’s mother that she had seen him with a strange woman and a tinker who was later traced to London. The tinker told Mr Thorpe that the woman was Margaret Parker, who had left the gang she had once belonged to and turned to kidnapping and ransoming children. Any unclaimed children were handed over to her old confederates, who “put them to the torture” until they became accomplished acrobats able to make money on the roadside. 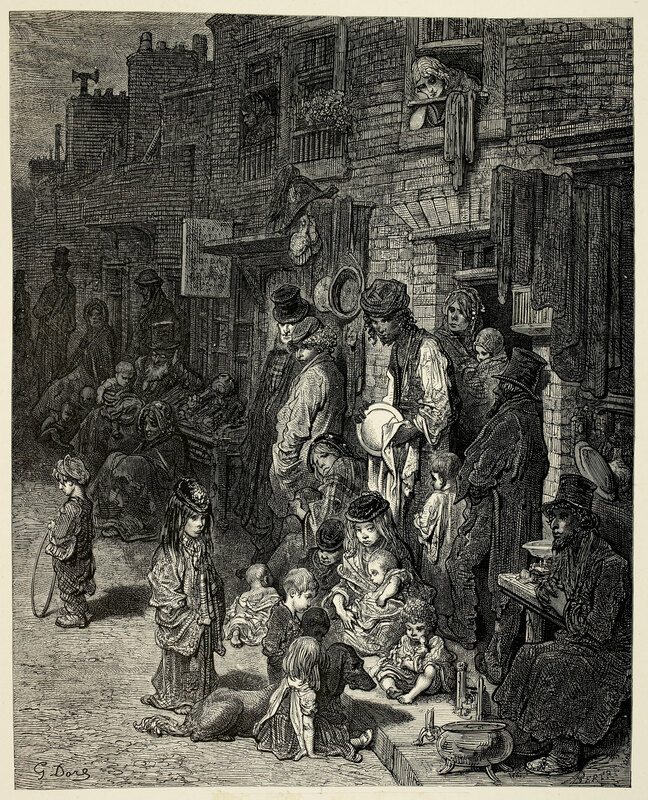 Mr Thorpe and a police officer eventually found the boy in a state of emaciation in Fox’s Court, St Giles’s, one of the poorest areas of London. Parker was not at home and, stated the newspaper report, she therefore escaped arrest. How much of this tale is true is impossible to say, as no prosecution seems to have arisen from it. Not all children were stolen for their clothes or for their earning potential. Throughout history they have been abducted to fill a emotional and psychological void. That may be the deep desire to care for a child, or it may be in order to maintain a fragile adult relationship. Samuel Shrier, the nine-year-old son of a night constable in Mile End, east London, went out to play in the fields near Bancroft’s Almshouses[ref]Endowed by Francis Bancroft in 1737, the Almshouses and school were opened on the north side of Mile End Road[/ref] with three of his younger brothers, including 14-month-old Benjamin, who was wearing a hat. Unfortunately, 20-year-old Mary Ridding, dressed in a white gown and straw bonnet and carrying a bundle, spotted them and offered Samuel a shilling to get three pennyworth of cakes in the Mile End Road. 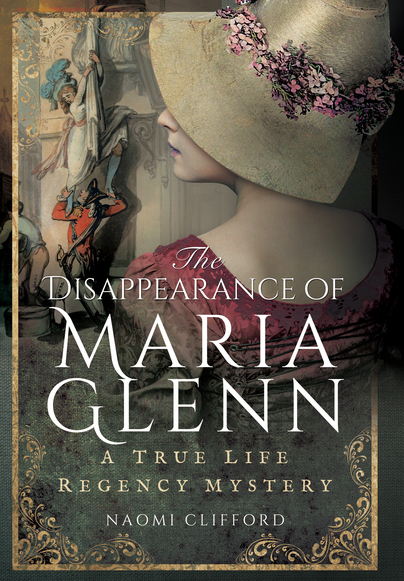 He returned within a quarter of an hour but Mary was long gone. At the Cross keys in Gracechurch Street, Esther Gilder, a chambermaid, helped Mary look after Benjamin who was unhappy. As Esther later told the court, he “looked very pale, and fretted and pined a good deal. [He] appeared to want the breast,” and that she noticed that Ridding treated him with “great tenderness.” The child was eventually located at lodgings in Birmingham. Ridding was married to a Captain in the 59th Regiment, who had sent her home from India. She had told him that she was pregnant and later that she had given birth to a baby on the journey home. 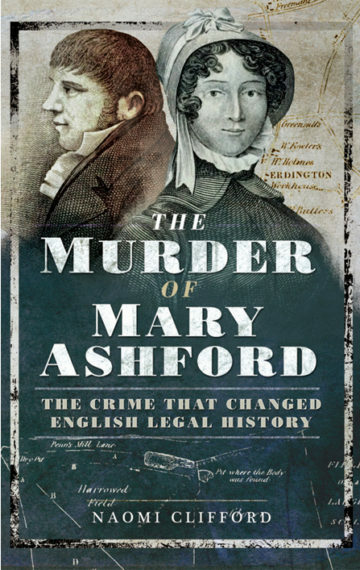 At the time she committed the crime she lived in Birmingham – she travelled to London in order to acquire a child whom she planned to present to her husband as her own. In 1811 Thomas Dellow was similarly the target of a woman keen to present a child to her husband and the story of his abduction and restoration to his parents has been told elsewhere on this site. 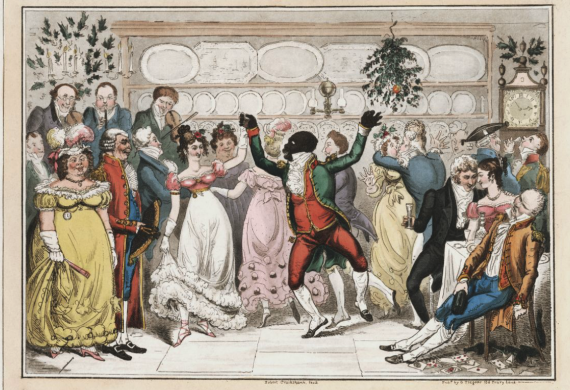 One day in June 1817 the six-month-old son of Henry Porter, a butcher of New Quebec Street, Portman Square was decked out in a beaver hat and feather, cloak, frock, petticoats, shirt, cap, and socks (total value 15s 6d) and placed in the charge of the family’s 14-year-old maid Louisa Wood. Louisa was passing the time of day in the street with two other servants who were also caring for children when the rather grandly named Harriet Molyneux Hamilton, aged 45, approached and offered her sixpence to run an errand, with the promise of another on her return. Harriet persuaded Louisa to leave the baby with her, then as soon as Louisa had turned the corner rushed off with Henry in her arms towards Paddington Street, jumped in a hackney carriage and commanded the driver, Thomas Woolhead, to head for Elephant and Castle and then for Croydon. 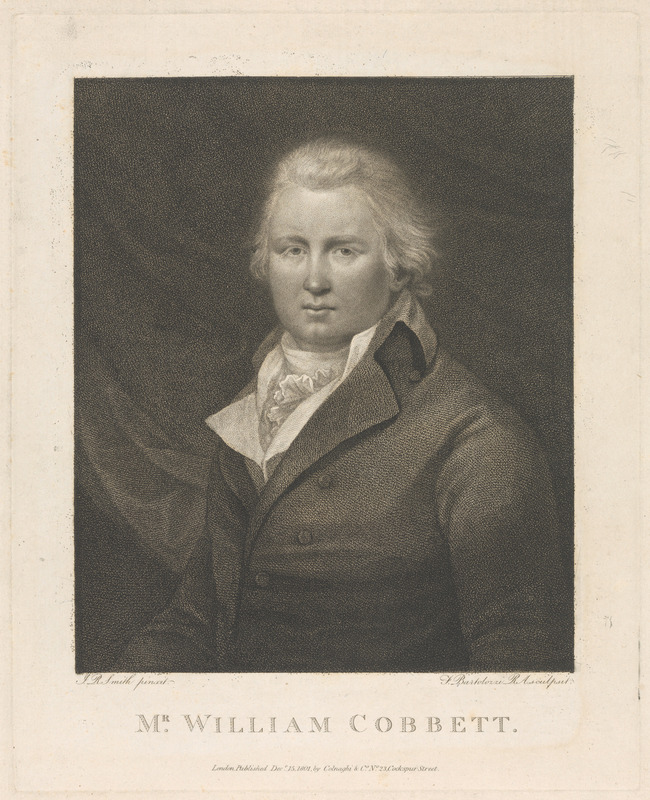 Along the way the kindly Woolhead bought milk for the child and food for Harriet and at Croydon innocently saw them in to a carriage to Reigate. On his return to London he was appalled to learn that a child was missing and that he had helped Harriet escape. He immediately went to Mr Porter and drove him and his father to Croydon and then on to Brighton. They eventually found Harriet and the baby in Chichester, 83 miles from London. 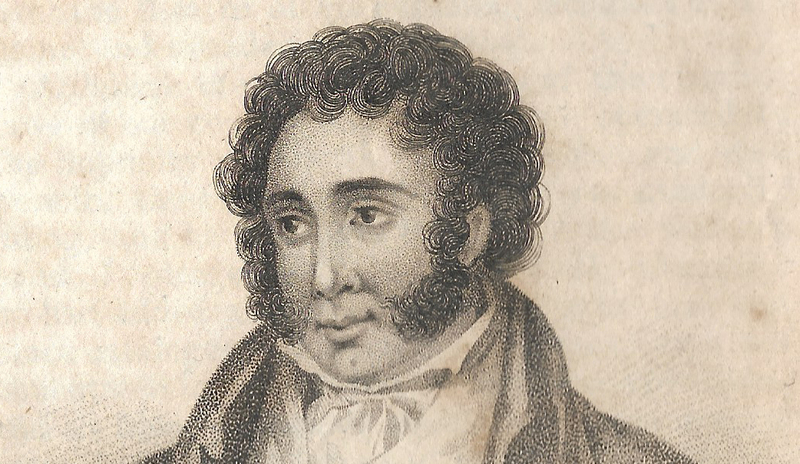 Unlike Charles Rennett, who in 1818 stole three-year-old Charles Horsley from his nursemaid to punish the child’s father,[ref]Rennett felt that Mr Horsley, to whom he was related, had unfairly benefited from a will. [/ref] none of the women I investigated were accused of stealing children for the purpose of revenge. What is striking in many of the cases of child stealing is that despite the anonymity of the urban landscape, the teeming slums and overcrowded streets, people knew their neighbours and recognised the children. In was an age where your clothes defined your rank the public were unafraid to intervene when they saw women with children who looked richer or more well cared-for than you might expect. When children went missing, word spread fast and, perhaps to our surprise, many were found and restored to their relieved parents. See also Two cases of child stealing. Postscript: My research into women who were hanged in the late Georgian era included the case of Eliza Ross, the last person and the only woman convicted of ‘burking’ – murdering to provide cadavers for anatomists. Thirty-three-year-old Ross was hanged outside the Old Bailey on 9 January 1832. 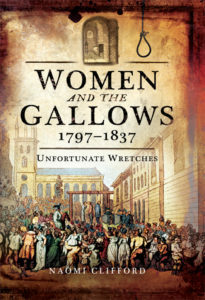 In amongst the highly prejudicial information about her that was published on the day of her execution, along with her description as a ‘large, raw-boned coarse-featured Irishwoman’ and claims that she sometimes worked as a porter ‘for which her masculine proportions and strength well qualified her’ was that she ran a sideline in cudgeling cats to death and decoying children in order to steal their clothes. 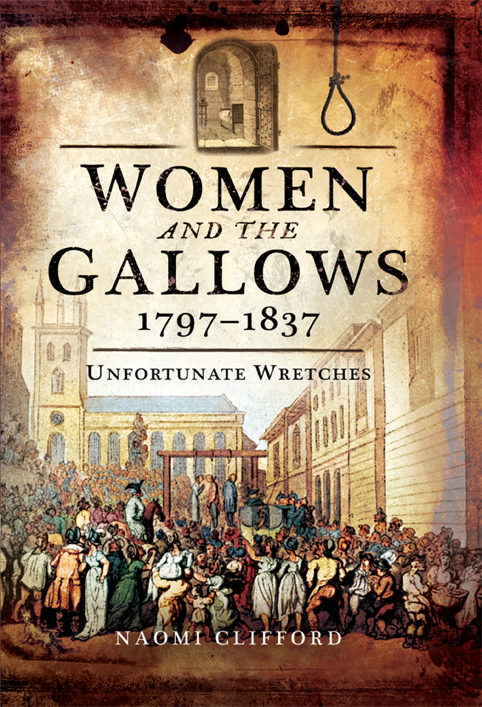 You can read more about Eliza and the 130 other women who went to the gallows in Women and the Gallows 1797-1837: Unfortunate Wretches.